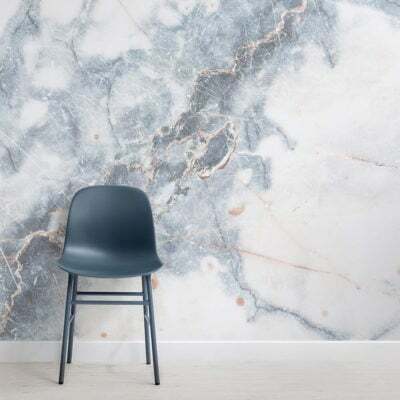 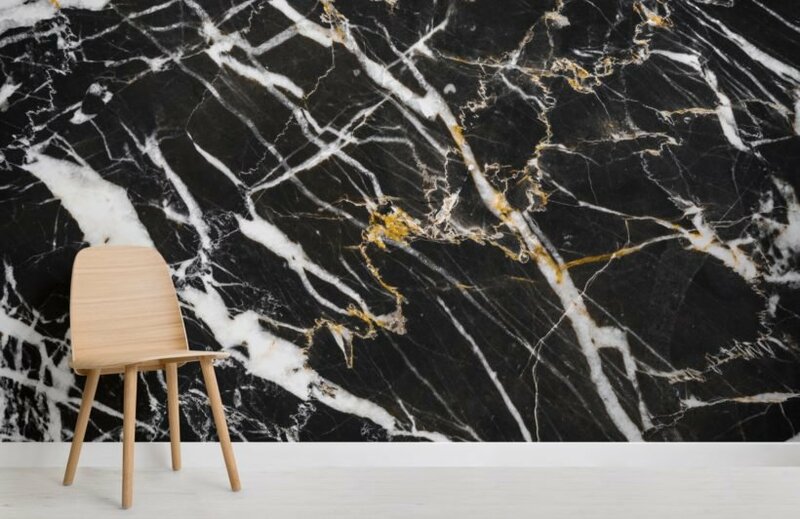 If you love interesting and intricate design, why not introduce the Black, White and Gold Dark Marble Effect Wallpaper Mural into your room and enjoy the unique aura it creates. 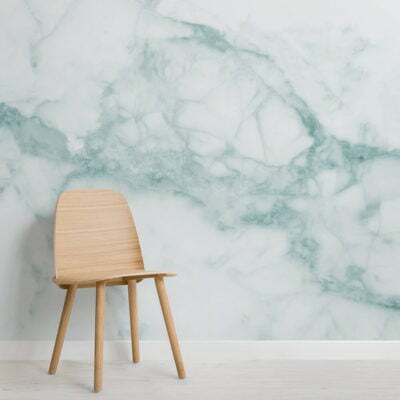 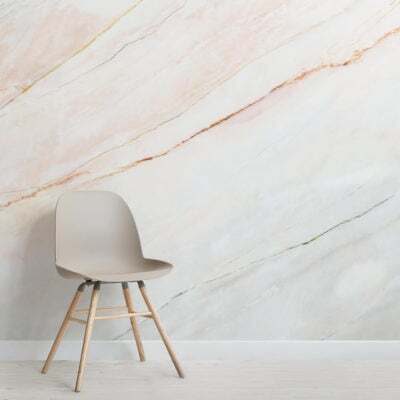 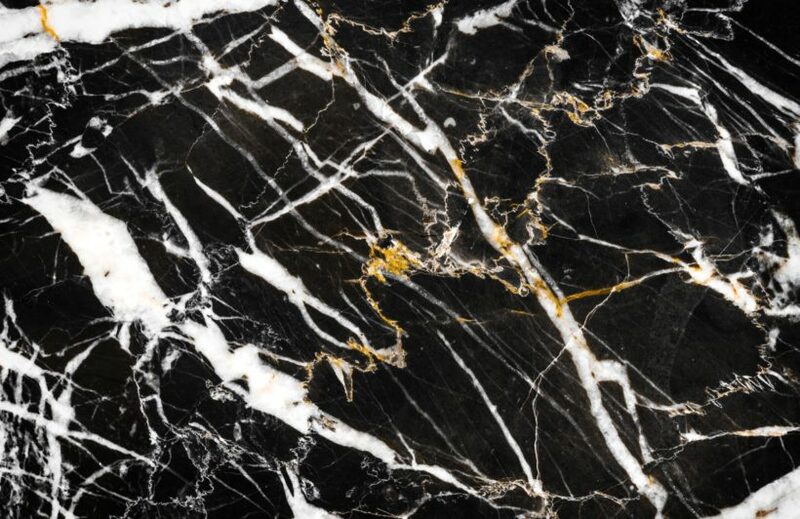 The combination of the gold with the black and white marble creates something truly sophisticated and stylish, a modern design that will complement your interior style perfectly. 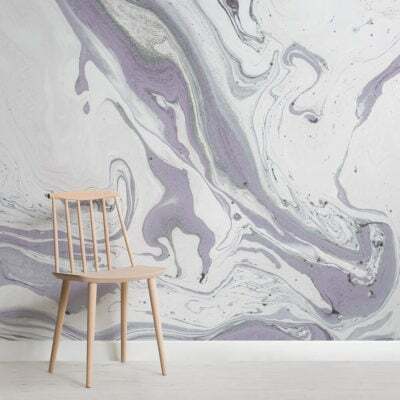 Transform your kitchen, bathroom or any room that will benefit from the unique textured effect.